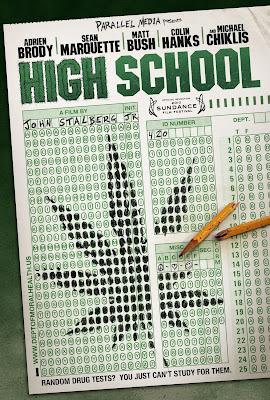 So its the end of the school year, and smarmy Principal Gordon (Michael Chiklis) has suddenly instituted a zero-tolerance crusade against his nemesis, the reviled marijuana. A mandatory drug test for all students is to be administered, failure of which will result in immediate expulsion. Normally, this would be of no consequence to straight-arrow valedictorian Henry Burke(Matt Bush), except he just tried ganja for the very first time. 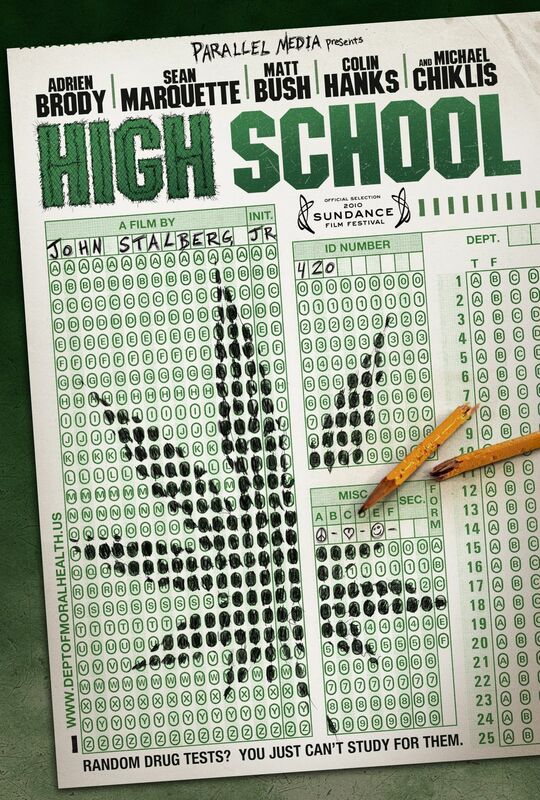 With his college scholarship hanging in the balance, Burke begrudgingly teams up with charismatic pothead Travis Breaux(Sean Marquette) to do the only thing they can think of to neutralize this threat—get the entire student body stoned. The film also stars Adrien Brody & Colin Hanks.